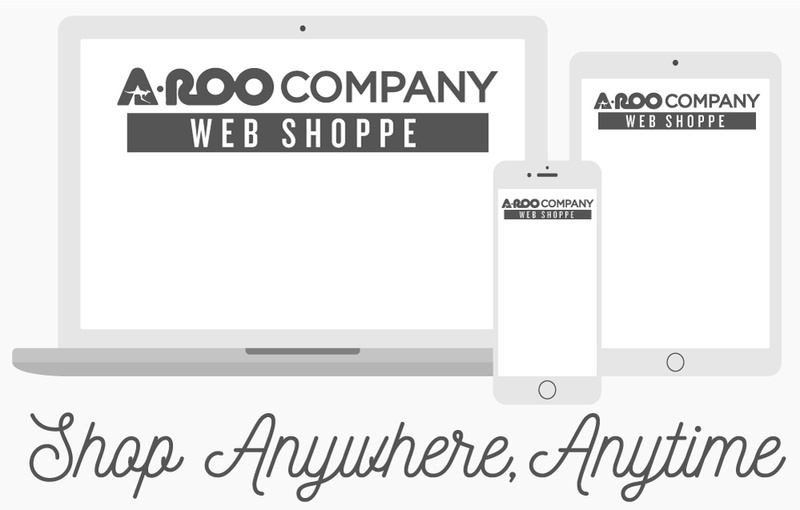 A-ROO Company sells a number of unique products and more packaging items that compliment our standard selection. As the exclusive distributor in both North and South America for many highly skilled international manufacturers, We are truly a global provider of the very best in floral packaging. We provide more packaging items that enhance your products and can help speed up your work flow. Such items include Grow pots, bags, counter rolls, totes and gift bags, shipping containers, mailers, blisters and much more packaging items. Filling your needs as a grower and retailer is our main focus and goal.